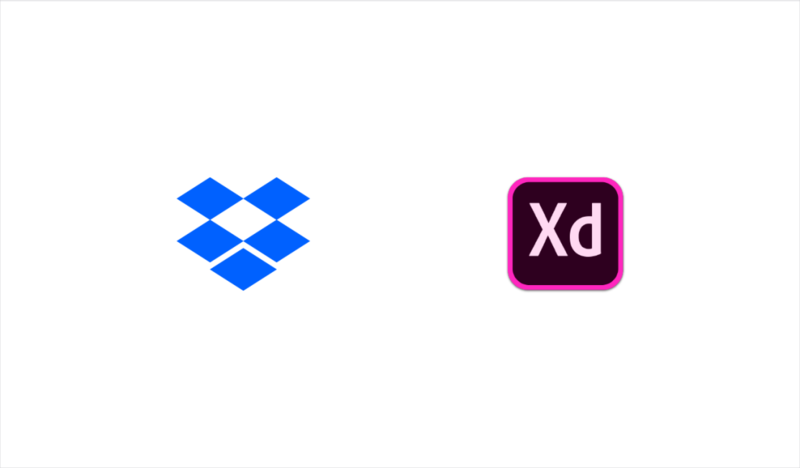 We’re excited to share that Dropbox is among the top five companies on Forbes’ annual Cloud 100 list, coming in at number two in their rankings for the second consecutive year. The Cloud 100 profiles “the best and brightest of the cloud,” recognizing the leading private cloud companies. This is a testament to the innovative work we’ve done on behalf of our customers over the last 12 months. 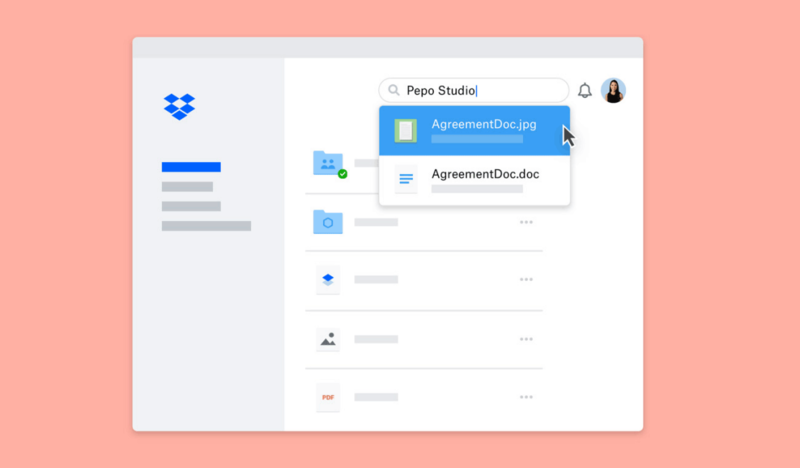 Dropbox has expanded its global private infrastructure, building out an international private network to improve file transfer speeds for users around the world. 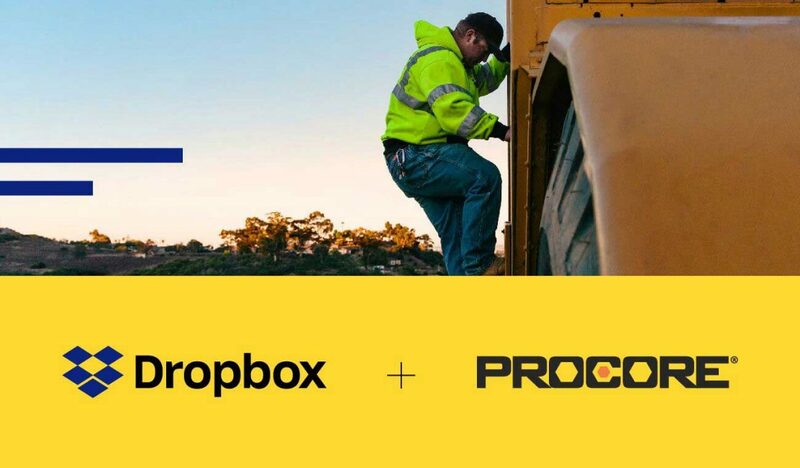 Rolling out new features like Smart Sync and simplified team management controls give customers the tools they need to succeed. 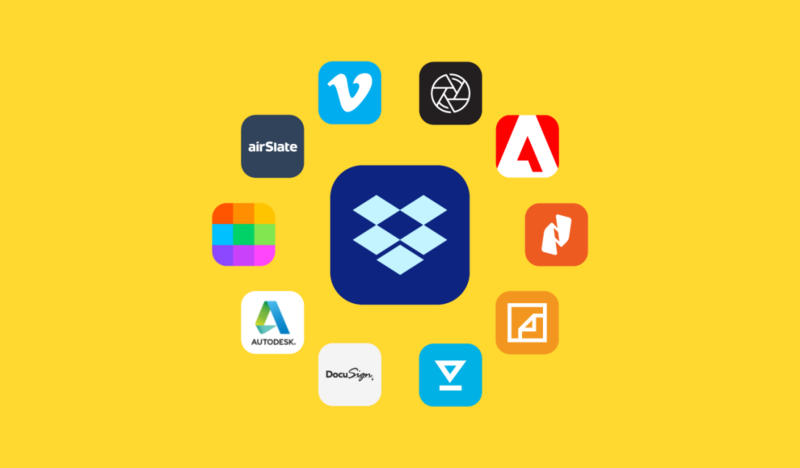 The Forbes Cloud 100 profiles top-tier private companies leading the cloud technology revolution, and is compiled by Forbes with assistance from Bessemer Venture Partners and Salesforce Ventures. The companies on the Cloud 100 list have industry-beating metrics, including revenue growth, market share and valuation. You can find the full list here. 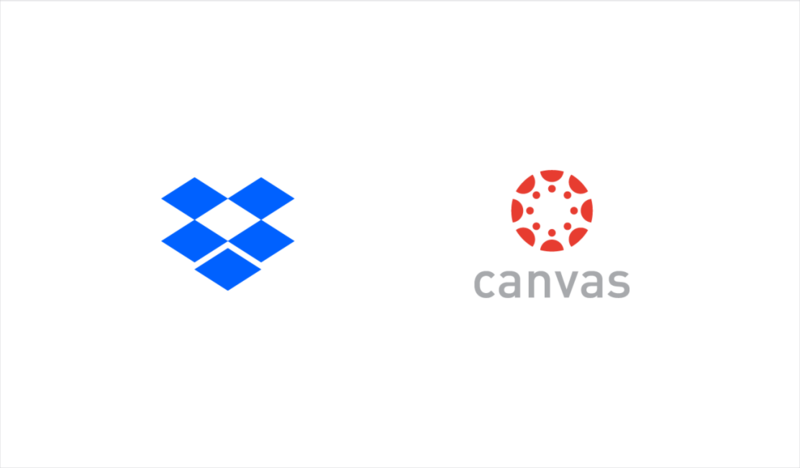 Dropbox is honored to be among those recognized by Forbes. The best is yet to come.